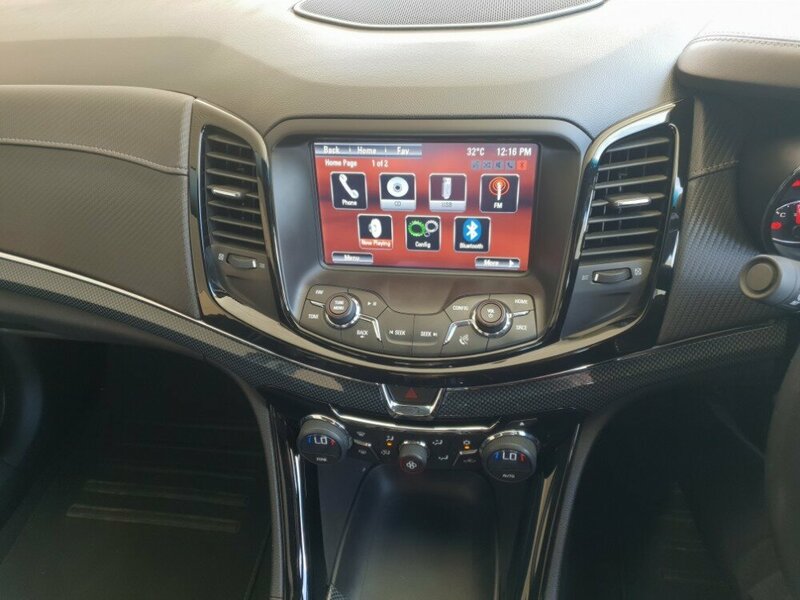 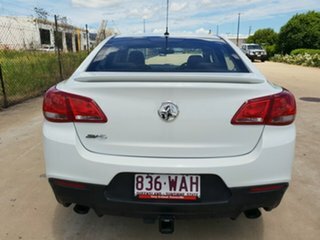 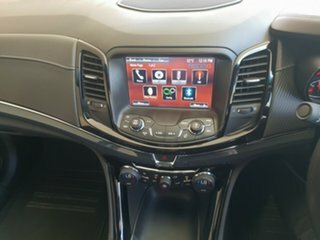 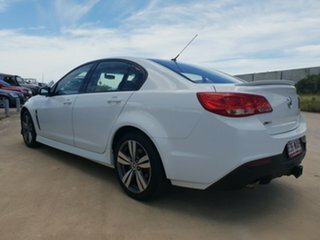 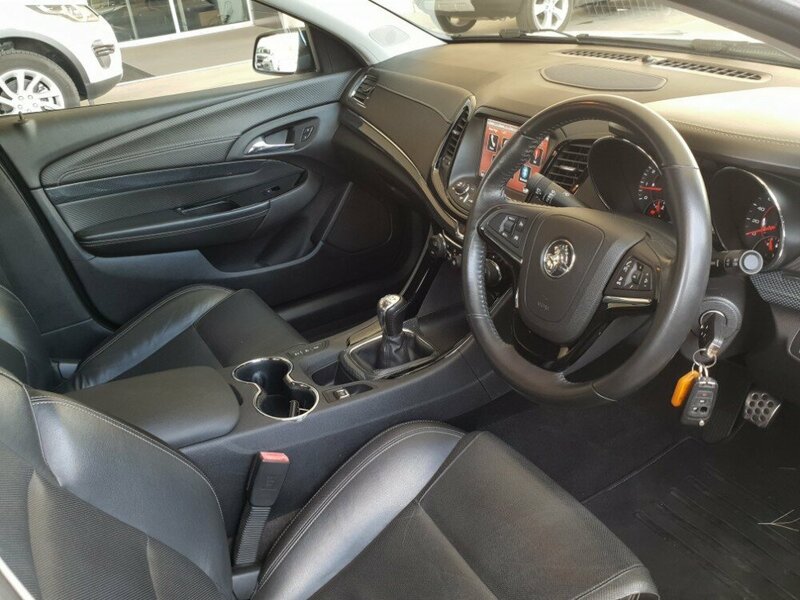 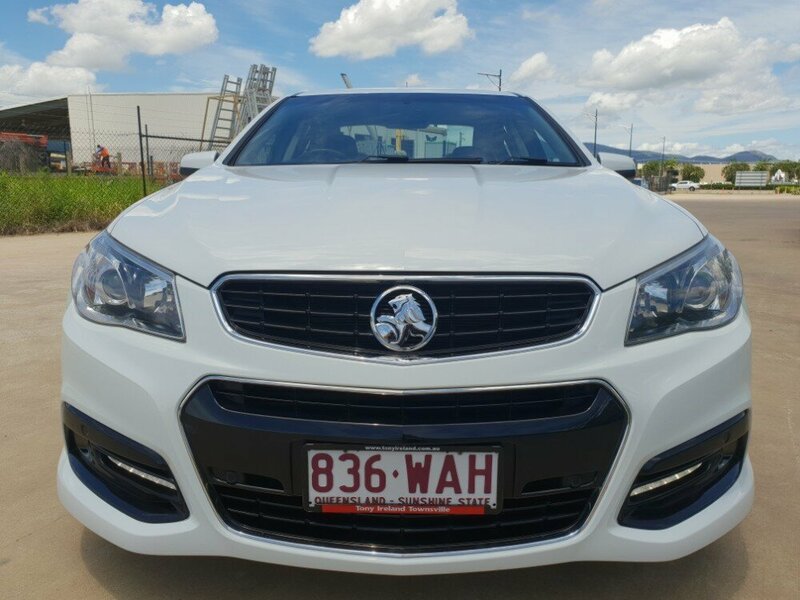 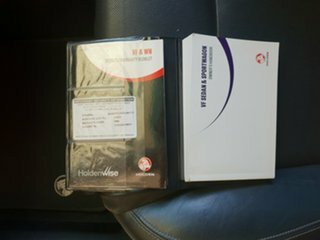 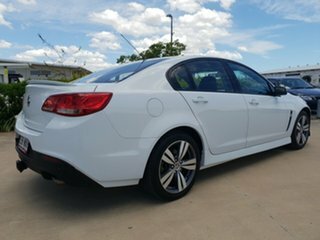 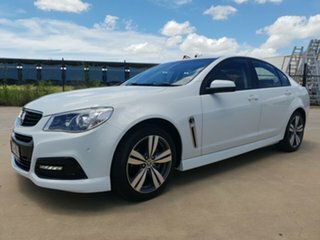 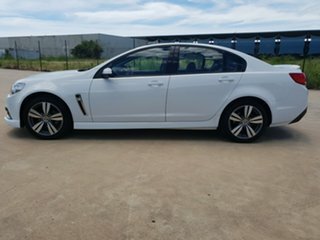 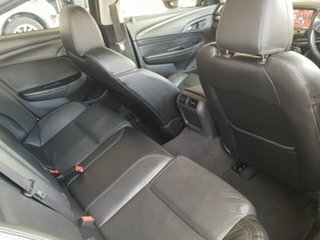 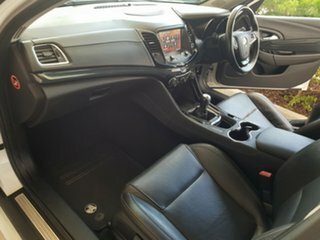 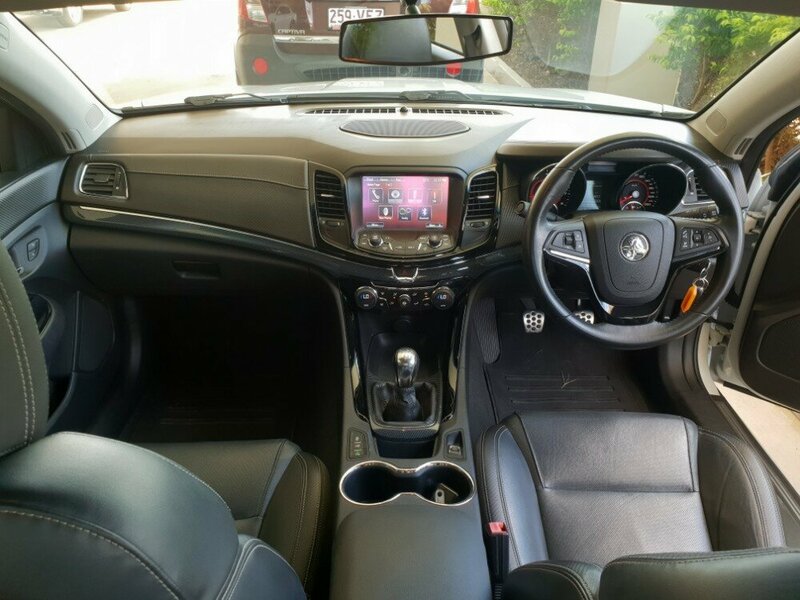 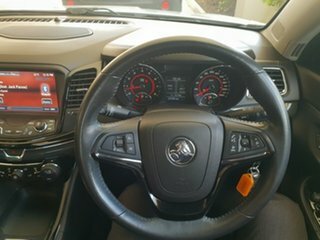 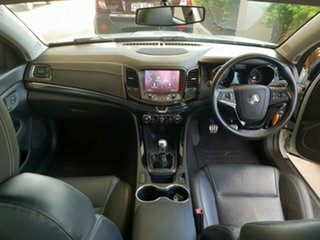 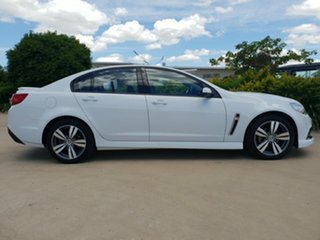 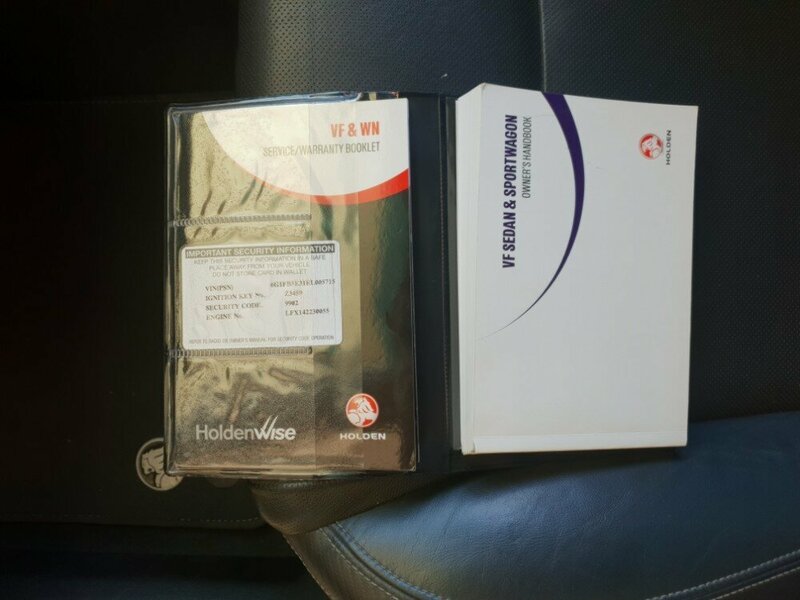 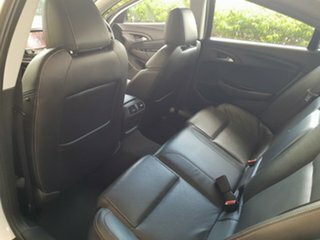 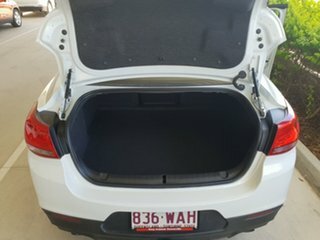 This Holden Commodore SV6 is in an immaculate condition, credit to the previous owner for taking such good care of it. 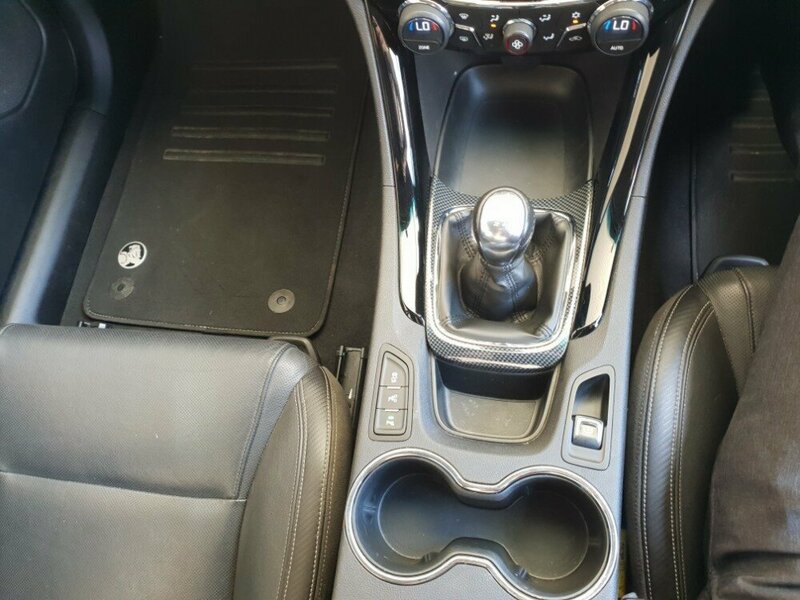 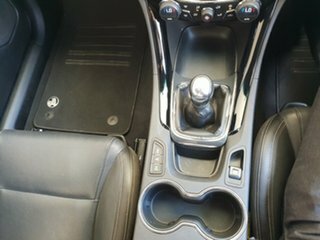 This automatic sedan comes with 2 keys, a full service history, with a partial leather interior, park assist, front and rear parking sensors, a towbar, floor mats, and the best part - it is manual, which seems to be quite hard to find these days. 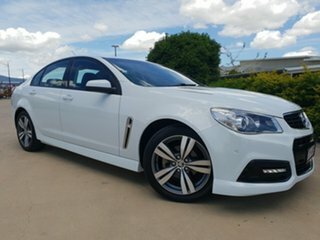 Enquire on this car today!